Ch-ch-ch-chia! 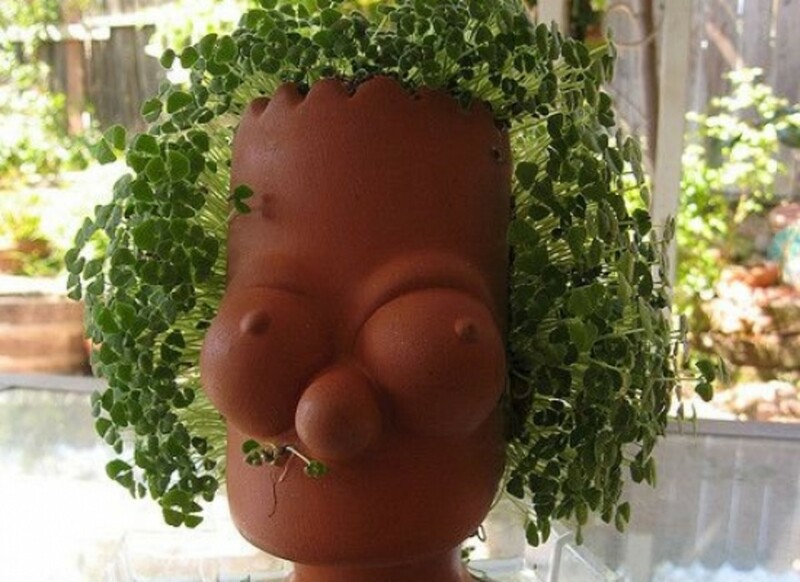 Remember Chia Pets? They rose to kitschy fame in the 1980s as the quintessential &apos;keep it cheap&apos; interoffice Christmas present. From frogs and hippos to modern versions such as Chia SpongeBob and Bart Simpson, the classic gift is still a holiday favorite. But did you ever wonder what was actually sprouting in those things? Turns out that the chia seed is one of the world&apos;s healthiest foods. The chia seed (Salvia hispanica L) is an ancient South American crop, revered for thousands of years by many traditional cultures. 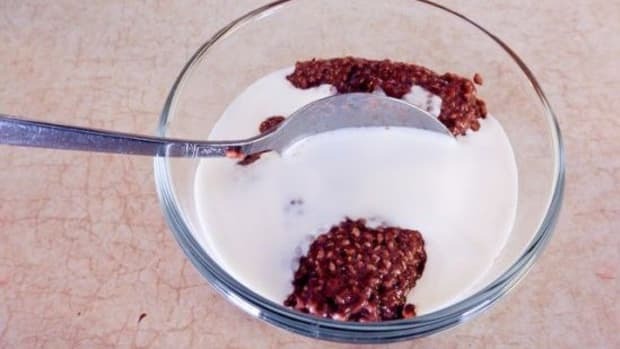 Archaeologists suggest that chia seeds were a regular part of human diets as early as 3500 BCE. And for good reason! Small and dark or light colored, chia seeds are crunchy and non-glutinous. 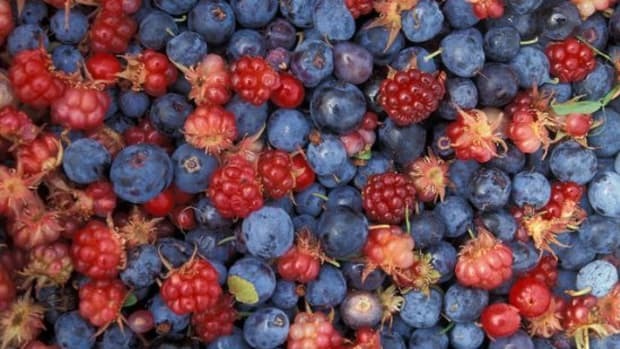 They offer a rich source of plant protein, beneficial antioxidants, essential fatty acids and important fiber. They are also an excellent source of essential minerals such as phosphorous, manganese, calcium, sodium and potassium. Even more, chia is a rich source of omega-3 fatty acids—containing more omega-3s than flax seeds—which play an important role in healthy cholesterol levels, heart health, brain function, healthy hair and skin, and have been linked to boosting mood and treating certain types of depression. 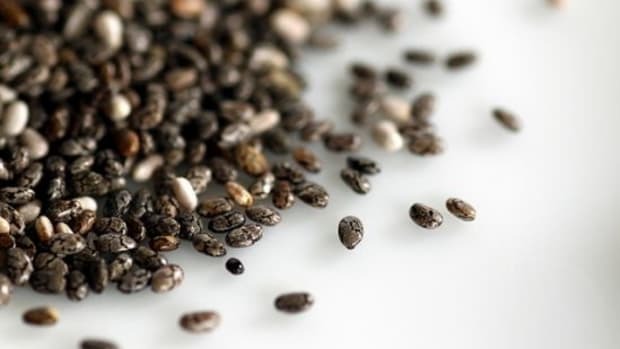 Chia seeds can be consumed dry, similar to poppy seeds, or they can be soaked in liquid, like tapioca, and used as a gel. The chia seed can retain 12 times its weight in liquid, making them an excellent hydrating food. 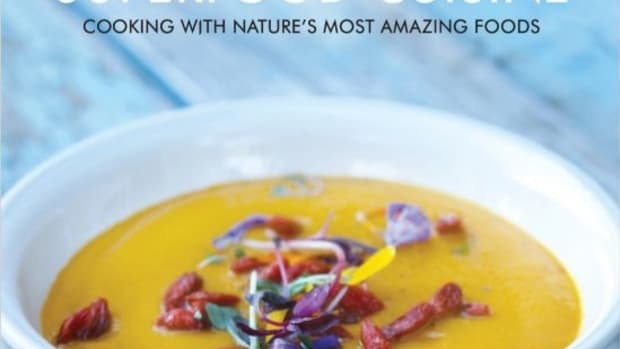 Try mixing them into oatmeal, baked goods, raw foods or make this yummy pudding recipe from Nutiva Foods—importer of organic black, white and milled chia seeds. Soak the cashews in water for 4-6 hours. Then rinse the cashews with water and strain. If coconut oil is solid, place in a pan or double boiler on the lowest temperature possible. Once oil becomes a clear liquid, turn the heat off. Coconut oil should melt at 80 degrees Fahrenheit. Place the water, the soaked cashews, the hemp seeds, the coconut sugar, the salt and the vanilla extract in a high-speed blender. Blend on high until you have a nice creamy consistency. Turn the blender on low and, while it&apos;s running slowly, pour in the melted coconut oil. Place the lid back on and run the blender on high for a few seconds. Turn the blender on low and slowly pour in the chia seeds. 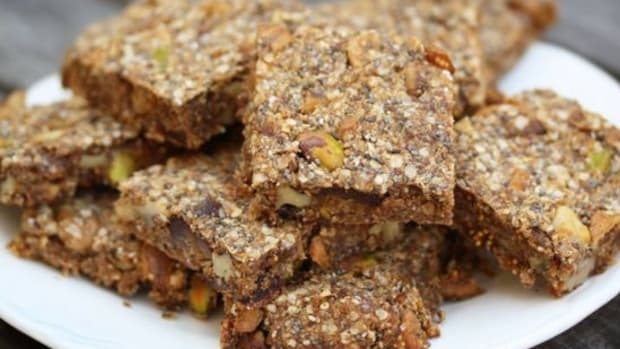 You will want to make sure the chia seeds stay whole. 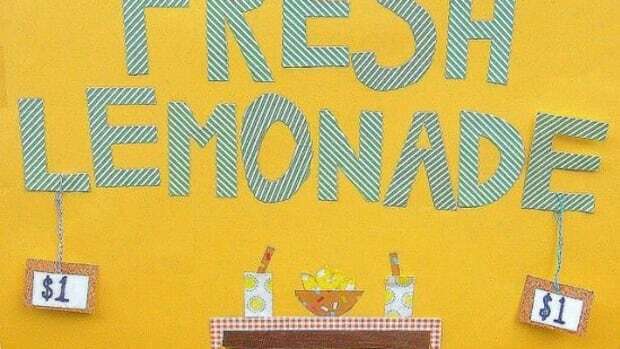 Place mixture in a sealed container (a quart size mason jar works great) and refrigerate over night. 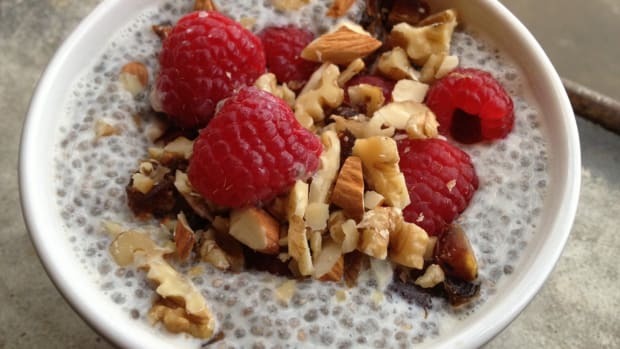 Super Food Chia Pudding is great topped with cacao nibs and hemp seeds or fresh berries.